There are lots of ways to scare off the fish. I know most of them first hand. But here’s one way that will be okay. 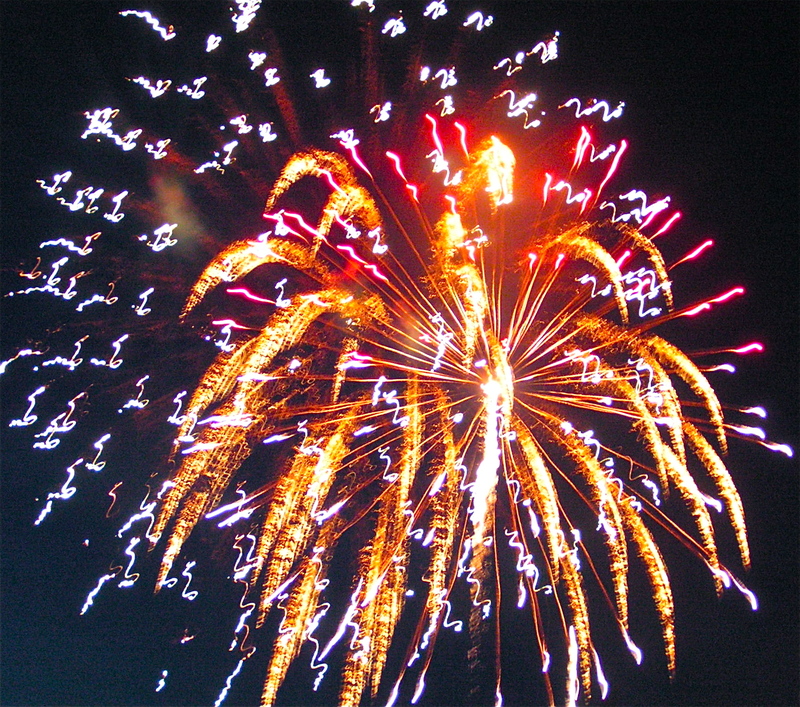 It’s the annual Lake D’Arbonne Fourth of July Fireworks display in Farmerville. It’s one of the better fireworks displays in our state, and when you mirror the bombs bursting in air in the beautiful waters of the lake, it doubles your viewing pleasure. Take time to visit area businesses and grab a bite to eat at one of our outstanding restaurants. Even go fishing…before the fireworks begin. Mark your calendar: Saturday, July 5. The display will be held at the Ramp Road across from Jake’s Boat Dock (adjacent to the James Peyton Smith Memorial Bridge). Come by boat or by car. Get there early to get a good seat and enjoy a good old fashioned Independence Day Celebration, the Union Parish Way! Just don’t expect to catch any fish in that vicinity for an hour or two….